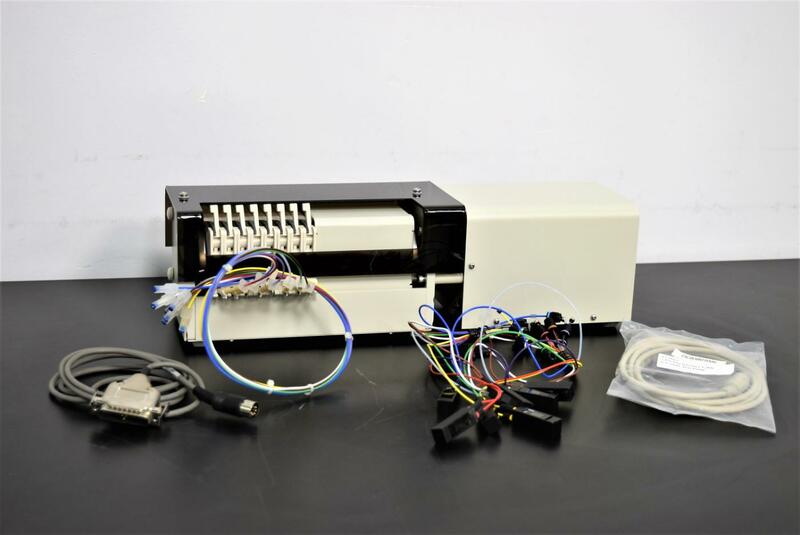 Varian VK 810 Bi-Directional Peristaltic Pump 8-Channel PN 17-2200 With Warranty . New Life Scientific, Inc.
sample transfer in a dissolution system. This is a smooth flowing pump. Inspected by our in-house technician and guaranteed to work with your system.